Asset management company Macquarie Group has been awarded the contract to deliver the underground Martin Place station, which includes new underground pedestrian connections and improvements to the public domain. Lendlease has been appointed by Macquarie Group as the design and construction contractor. 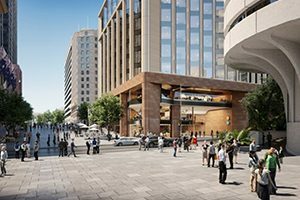 The NSW Government will receive $355 million from Macquarie Group for the air rights above the station and the company will develop new commercial buildings, pedestrian connections and retail space. To reduce community impact, the integrated station development will be able to be built at the same time as the new station. Sydney Metro tunnel builders John Holland CPB Ghella will excavate the southern site of the station and the twin metro tunnels before handing over to Lendlease to finish construction of the station. Lendlease will have early access to the northern site to begin demolition and excavation work in 2018 before the station construction begins. Construction aims to be completed by 2024 when Sydney Metro services start. Four other Sydney Metro stations will have integrated areas around them including Crows Nest, Victoria Cross, Pitt Street and Waterloo. The Sydney Metro City and Southwest project has a cost range between $11.5 billion to $12.5 billion with the final project budget to be confirmed once all major contracts are awarded. 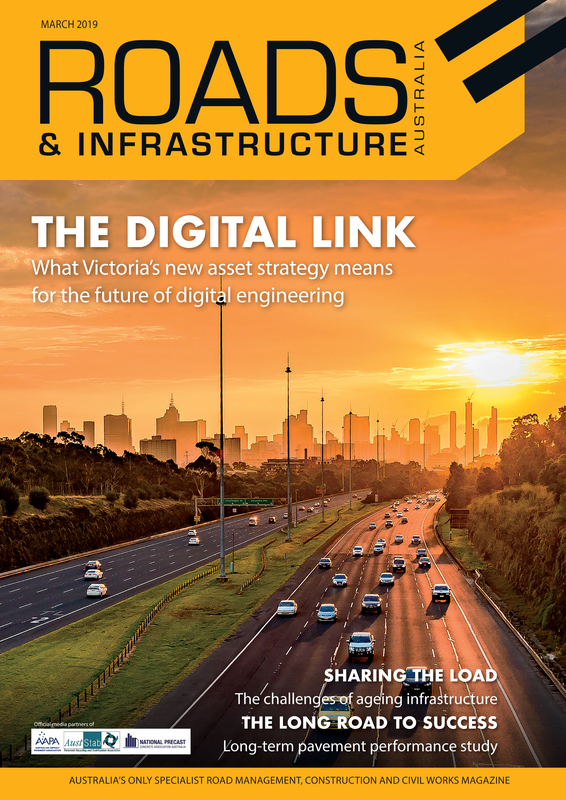 Because of the scale of the project, final individual contract values may vary due to ongoing fine-tuning and optimisation involving other major contracts, for which tenders have yet to be received.